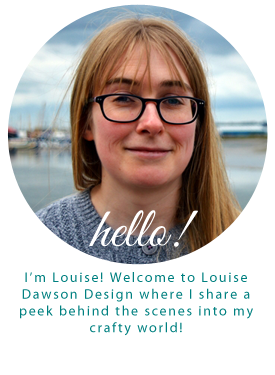 Louise Dawson Design: New Etsy shop! I'm excited to tell you that I've just launched my Etsy shop showcasing my new textile jewellery collection! 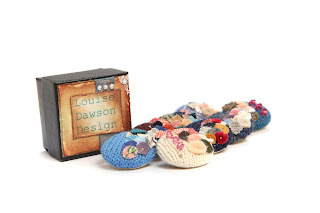 Each piece is lovingly handmade by me in my studio in Colchester. Check it out here! To celebrate the launch of my new collection, visit my Facebook page for free UK shipping until the end of June! Make Do and Mend, Chelmsford!